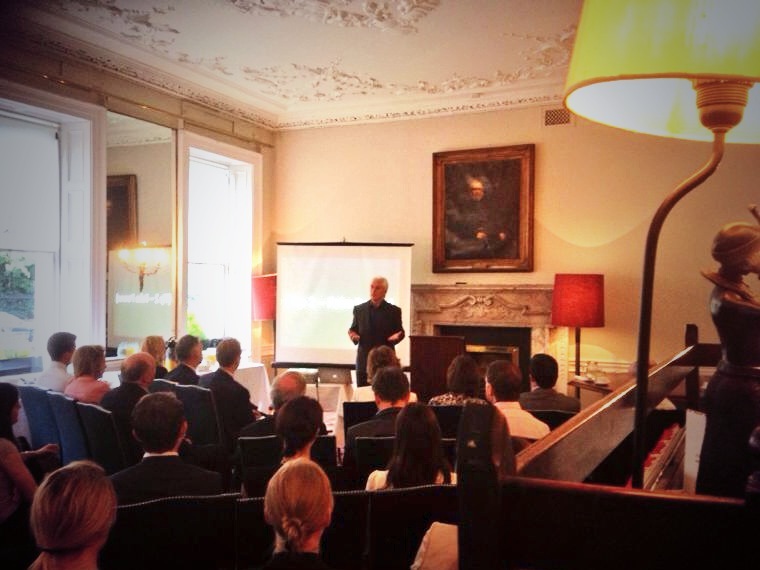 I would like to thank all of you who attended the launch of the Dublin Chapter of the LBDC (“Lawyers’ Business Development Club”) last Thursday morning (12 September, 2013). 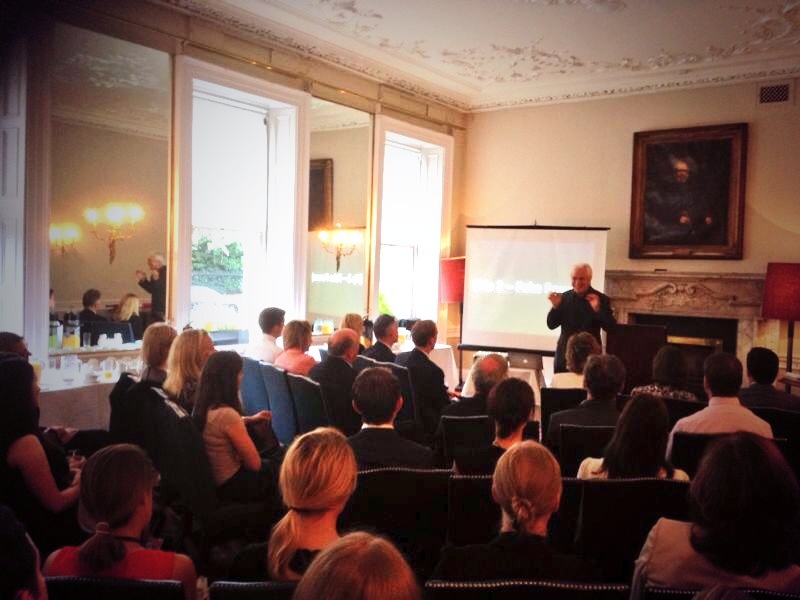 Our venue was the stunning Stephen’s Green Hibernian Club. It was great to see you. Indeed, for those of you who were unable to join us on Thursday morning, you missed a wonderful presentation from Professor Ian Robertson. Hopefully, we might see you at a future Event. You may be interested to read the accolades for Professor Ian Robertson’s Talk which he gave at the launch of the Dublin Chapter of the LBDC (Lawyers’ Business Development Club) . “Hi Colin, great to see you and your club is a great initiative. Will be in London over November so hopefully get to catch up then. 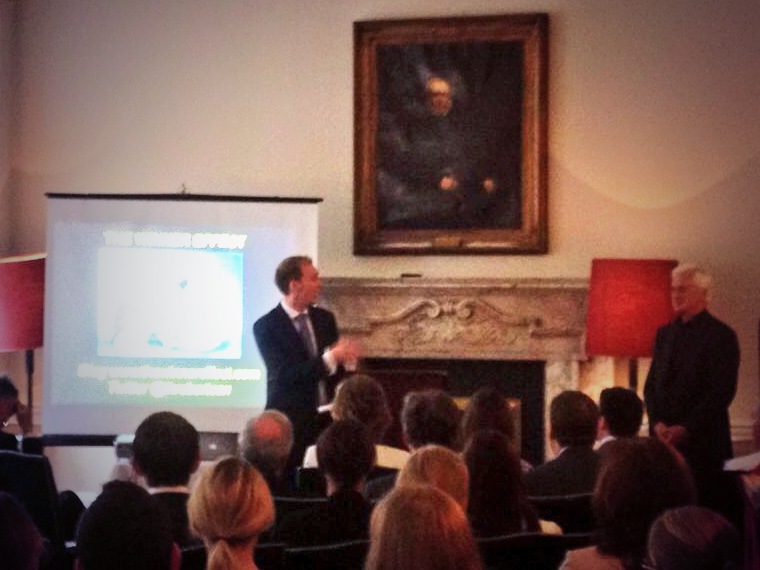 “Colin, many thanks for organising it and for the invitation, it was very interesting.